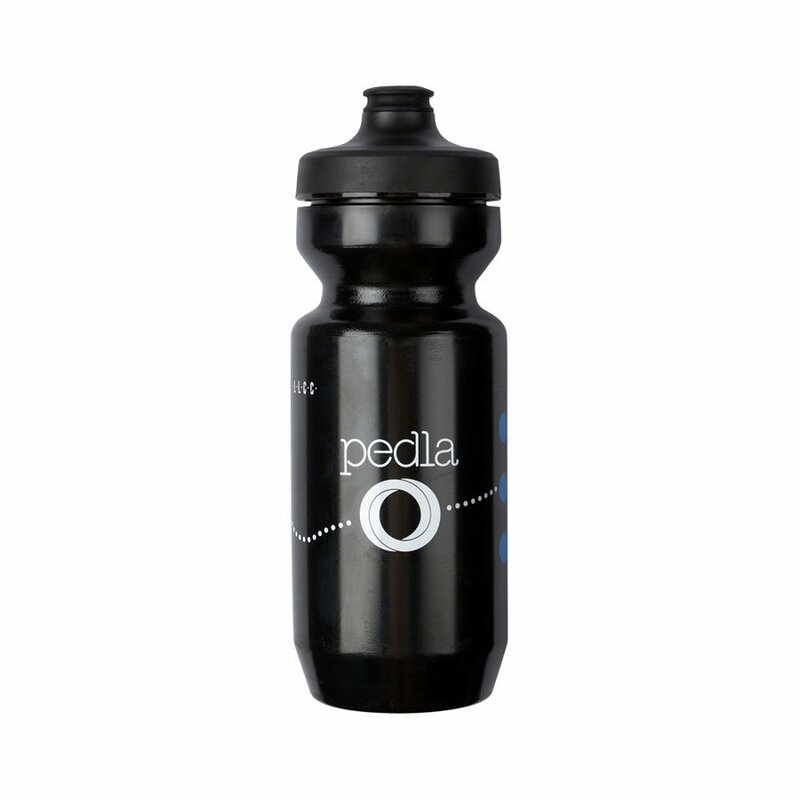 Pedla - Water bidon is a Purist 22oz bottle with technology inspired by nature's lotus leaf. Purist shields the bottle from odor, staining and mold build up, so all you taste is the water. 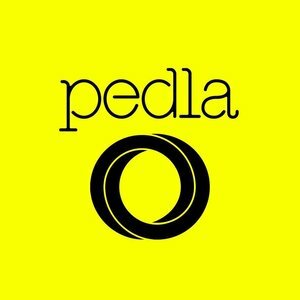 Comes in 3 different Pedla designs.